The facts are not in dispute, the actress did apparently lose weight quickly over a short period and there is no reason to dispute how this was achieved. However the question that must be asked is can this be called a "diet"? Some would say that what she did was simply starve herself of food, surviving solely on liquids. Surely the cayenne pepper had no noticeable effects other than perhaps adding a little taste to the water, or some heartburn to say the least? However, I will say this, and that is it should perhaps be noted that there are certainly recorded health benefits associated with cayenne pepper, including aiding digestion, strengthening of the heart, claims it contains mild pain relieving qualities, and there are even reports of using cayenne as a dressing for wounds. Even taking these reported benefits into account, can this cayenne pepper and water diet really be called a diet? NO! It should more properly be seen as a purely starvation exercise undertaken by a committed actor wishing to lose weight quickly in pursuit of her art and career, presumably with the safety net afforded to highly paid and closely monitored movie stars. Presumably she will have been surrounded by assistants and helpers who would have been immediately on hand had she suffered from any starvation effects or ill health. 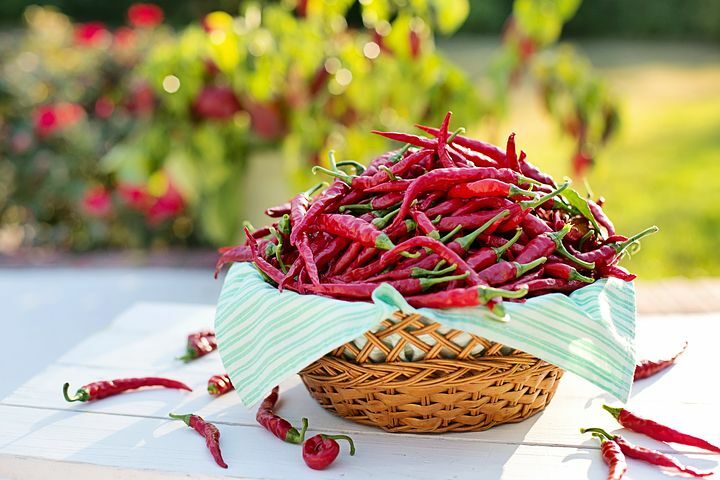 The danger in this story as with other fad diets is that impressionable people, young girls in particular, will have heard about this seemingly miraculous cayenne pepper and water diet and will wish to try it themselves, without any regard to the obvious and significant health dangers inherent in starving yourself in such a way. In particular this form of dieting could be very damaging if sustained for any length of time, any form of fasting should be carefully monitored for signs of deteriorating health. It should also be said that this story and the controversy it has created are not the fault of the actress rather it is created by media hype attempting to profit from the possibility others may try and follow her example. In recent times other actors have been required to lose weight quickly for their future roles. So in conclusion is this really a Diet? I would suggest not, with the hype surrounding it currently it could be categorized as a fad, and potentially a dangerous one. The only safe way to permanently lose weight is to eat healthy food, eat in moderation, and crucially undertake regular exercise. If you do this you will burn excess fat, your arteries will stay clear and healthy and you won't risk damaging your body by starving it of the food it needs to stay fit and healthy. If you cant eat, or cook the meals you need, find yourself a reputable company that offers meal replacements as an alternative for those who are looking for an easier way to perhaps help to ensure they are eating healthy, and not over consuming during meal time.